There is a concentration of ancient sites in West Cornwall, which includes stone circles, quoits and fogous dating to the iron and bronze ages, many within walking distance of each other. 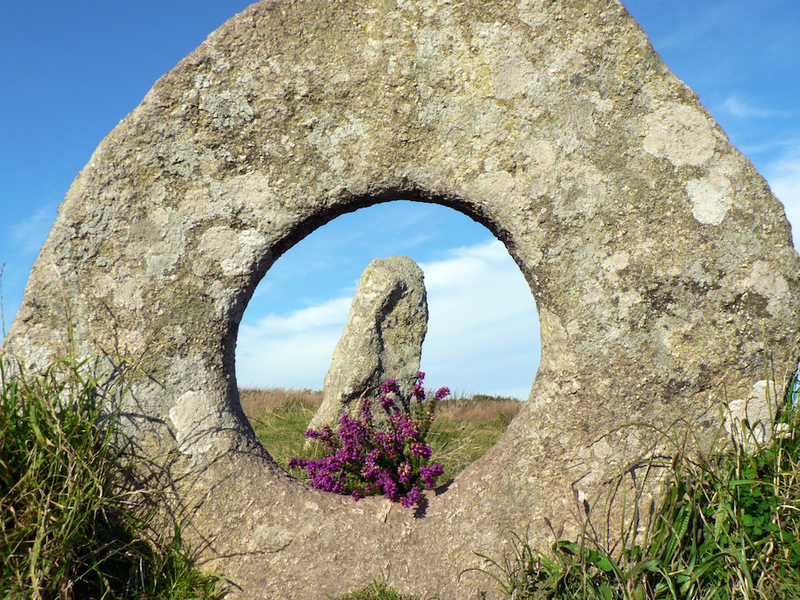 On our doorstep in West Penwith there is the Merry Maidens, Nine Maidens and Boscawen-un stone circles, Mên-an-Tol holed stone, Chun and Lanyon Quoit, and Carn Euny Fogou to name just a few. Our friends at Celtic Inspiration offer escorted tours for small groups (min. 4 – max. 8 adventurers) to many of these inspirational and often remote sites. They also offer bespoke guided tours in the Dutch or German language.